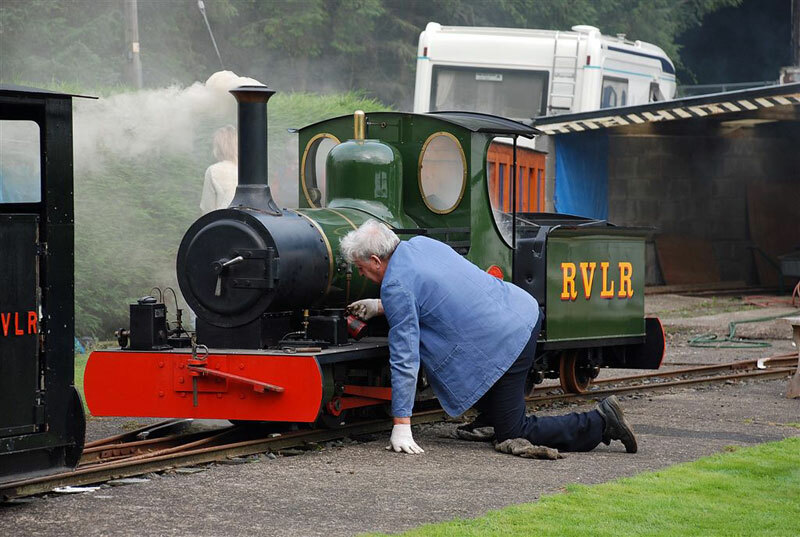 Les Jackson, one of the Rhiw Valley volunteers, started working on the railways in 1952. 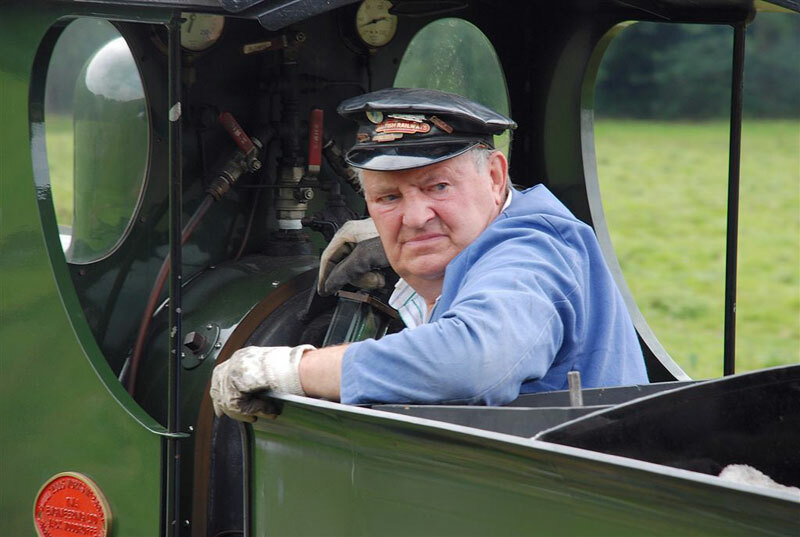 Les spent very nearly 50 years as fireman and driver and has kept us amused for hours with his stories of his life on the railways. Well we are delighted to have managed to persuade Les to share these stories with you. Les has recorded his stories and we have used a studio to add music and sound effects and they are now available for you to download and enjoy. Les’s first story covers his early years and an encounter with a driverless engine. Les’s second story continues his early career and features The Juggling Driver and other stories. 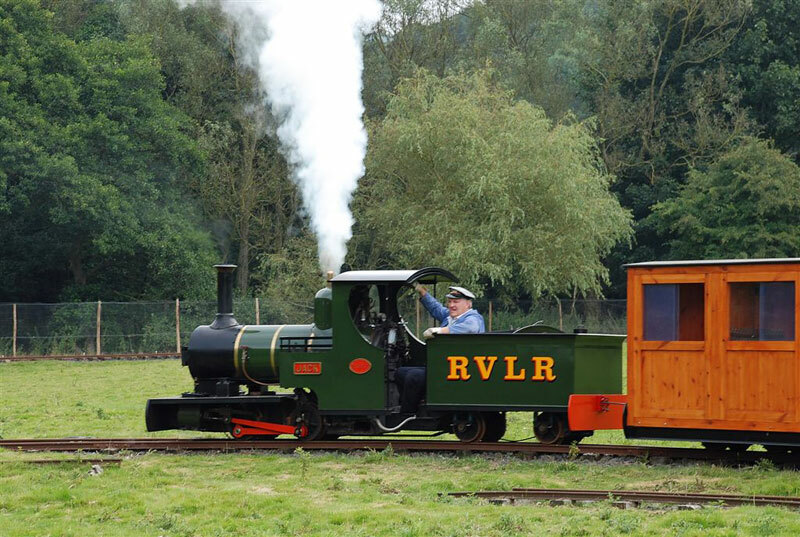 We will be adding further Tales from the Footplate over the coming months. If you have enjoyed listening to Les’s stories then check back to hear more.